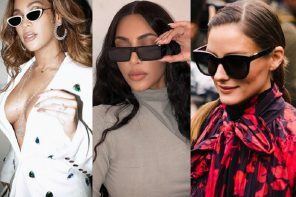 The transformation of glasses from functional to fashionable is fascinating. Before the twentieth century, glasses were viewed as a necessary evil – a sign of old-age and infirmity. It was only at the start of the twentieth century and with the advent of different styles that glasses became fashionable. 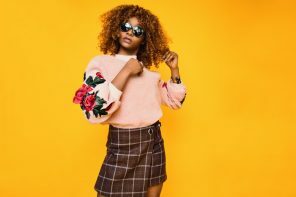 Glasses for fashion really began in the 1940’s as advances in the manufacturing of plastic and other materials enhanced the overall design and look of the frames. 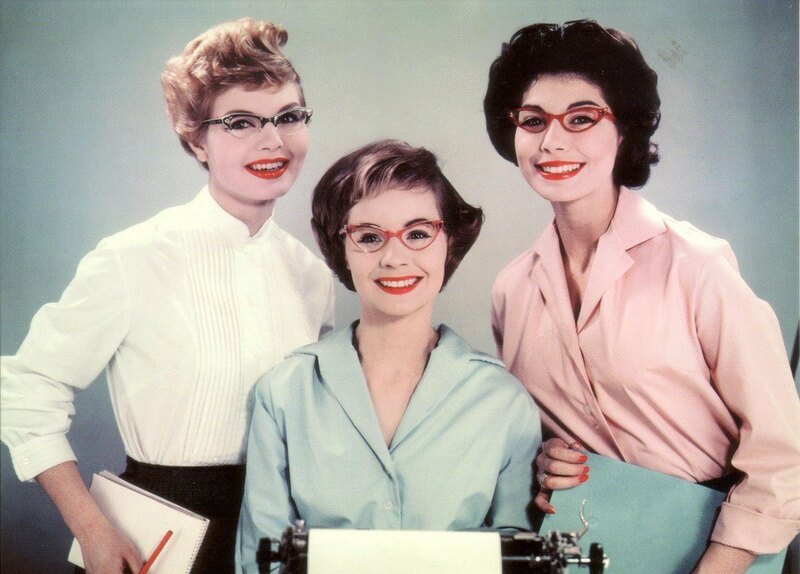 Back in the 1940s Cat-Eye style glasses were on trend for women. The classic up-sweep on the top of the rim was flattering and feminine and was a look worn by many women of this period. 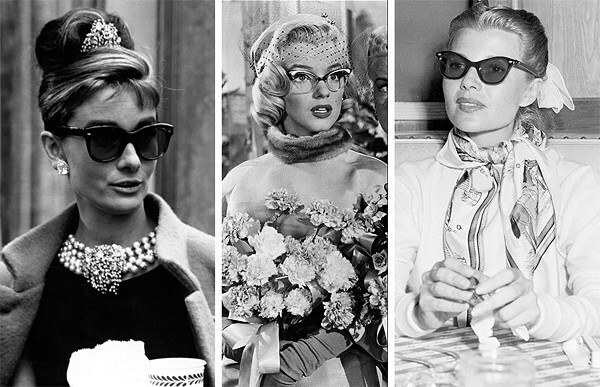 By the 1950’s the Cat-eye frame had become extremely glamorous and fashionable. In the present day, we now have the advantage of a massive choice in colour and material for our Cat- eye glasses. 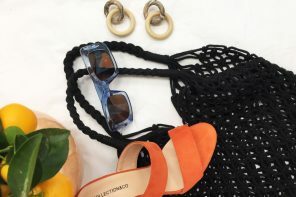 Classic over-size cat-eyes are a brilliant statement piece for your wardrobe, and with the colour choices available, there is a style for every taste and every season. These Moschino Cat-eye frames are a perfect example of the evolution of the trend – the added wave of material frames the eye perfectly and is a perfect quirky aspect to the classic frame. This frame is also available in the Red (as shown below), Black, White or Gold. You can check these frames and colour options out here. Everyone knows that if you want to stand out from the crowd then Miu Miu frames will certainly do that! These frames are extremely popular and the collection can be seen here. Although the design is strong or bold in colour it still remains playful and provocative which in itself encapsulates the ethos of Miu MIu. However, if you seek a more toned down Cat-eye frame but still want that edge, then you can’t go wrong with a Cat-eye frame from William Morris London. In fact, this whole range will leave you feeling inspired. This British brand provides you with a quirky yet stylish look suitable for all personalities. The frames are bold and directional yet highly saleable. I have chosen the WL6946 frame which comes in 4 completely different colour options. You can see them all here. It is worth taking a look a the different options because the colour style is so varied which is unique in itself. I have chosen the Crystal Black Leopard frame to show you but the Scarlett Crystal frame is also unique but there is also the Black Leopard print for the more daring. 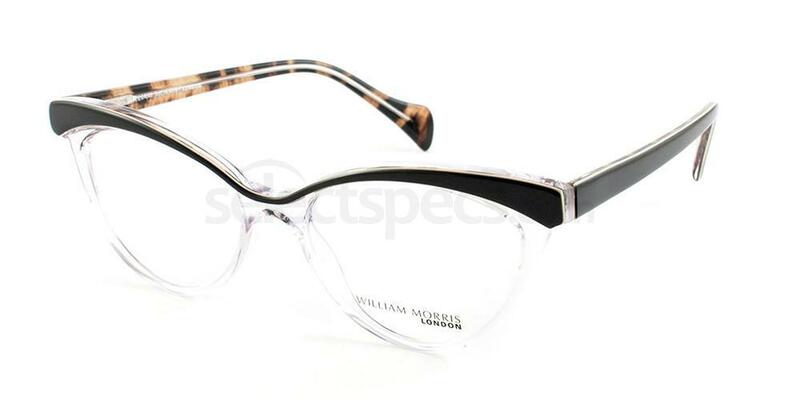 WL6946 William Morris London Cat-eye frame. Then again, you could of course stick to the traditional black Cat-eye frame which would be perfect with any outfit and fit any season. 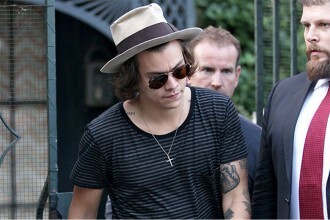 These Ray-Ban black frames are ideal for an ‘easier to wear’ Cat-eye look and would also look great as sunglasses. You can check these out here. Are you inspired by the simple classic Cat-eye design from the 1940s ? We have so much choice available to us now that there is a frame to suit us all. 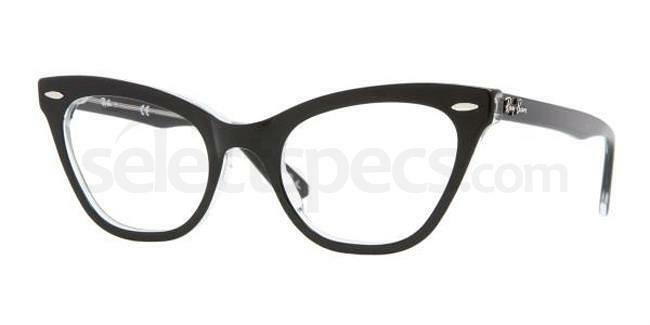 Remember – The Cat-eye frame is a look that will continue to be on-trend for many years. Kerrie is blogging her way through uni, motherhood and madness. For a laugh. She is also known as Mardy Kerrie of Wife, Mum, Student, Bum. 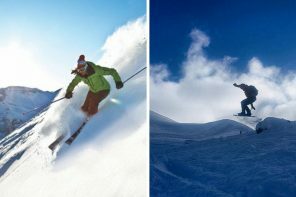 Previous articleRita Ora Icy Coloured Frames…Embrace the Cold!